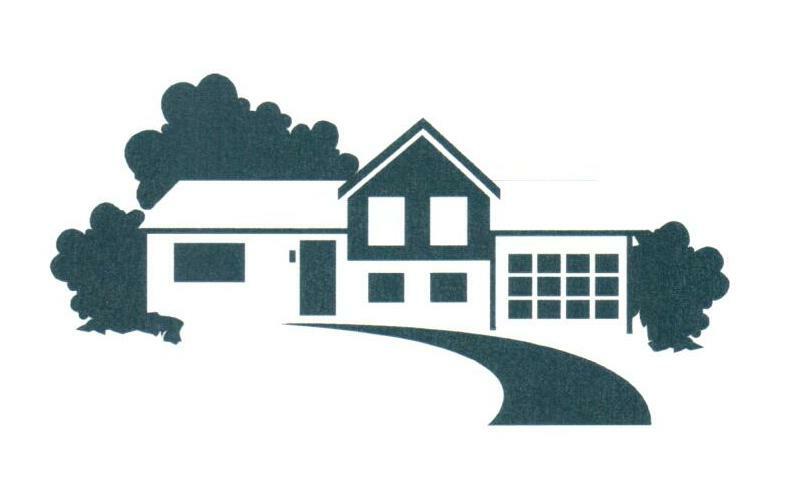 Providing Readstown area home moving assistance and other related Viroqua real estate services. Do you have an upcoming move? If so, please describe your real estate needs in the short real estate request form below. Please note that there is no obligation and your information will be used to provide you with outstanding real estate information. If you have a Viroqua home for sale, you've come to the right place.